SOMERSET, N.J. (April 27, 2009) - Raritan today expanded its data center power management portfolio with the addition of the Dominion® PX-4000 Series intelligent rack power distribution unit (PDU) for monitoring the energy usage of blade servers and other high-density networking equipment. The PX-4000 Series also is designed without remote outlet power switching to minimize blade servers from being switched off accidentally. Blade servers, offering high performance/cost ratio and compact size benefits, are filling data center racks. However, blades, which run hotter than traditional servers and reside in higher-density racks, have created new power and cooling dynamics in the data center - often placing greater demands on data center cooling capacity. With the PX-4000, detailed power information on individual blades plugged into the PX intelligent power strip, as well as inlet temperatures at blade racks, can be monitored and measured. The PX intelligent power strips enable companies to gather from blades more useful and more accurate information—including apparent and active power for devices with multiple power supplies, and kilowatt hour metering for energy cost and charge-back applications. Designed for high-density environments, the PX-4000 models are rated to work at temperatures as high as 140 degrees Fahrenheit (60 degrees Celsius). With the launch of the PX-4000 Series, Raritan is also launching PX firmware release v1.3.5. This firmware is included with all PX models and is a free download upgrade at Raritan.com for existing PX users. Unbalanced load events: One of the features of PX firmware v1.3.5 is the ability to sense and provide alerts when current demands are out of balance. For example, a data center or facilities manager would be alerted when the current load on line 1 is greater than the current loads on lines 2 and 3 in a three-phase system. Kilowatt-hour Metering: Actual, real-time accurate kwh metering is now available to support billing and internal customer charge backs. Kwh metering is far more accurate than measuring current, and then calculating kwh based on assumptions for voltage and power factor. PX-4000 Series PDUs will be available worldwide from Raritan’s channel partners beginning in June 2009. The initial 14 models will be three-phase models with 208V or 400V input, 30 to 60 amp input plug options, 6 or 12 IEC C19 outlets, and 6 single or double pole circuit breakers for branch circuit protection. 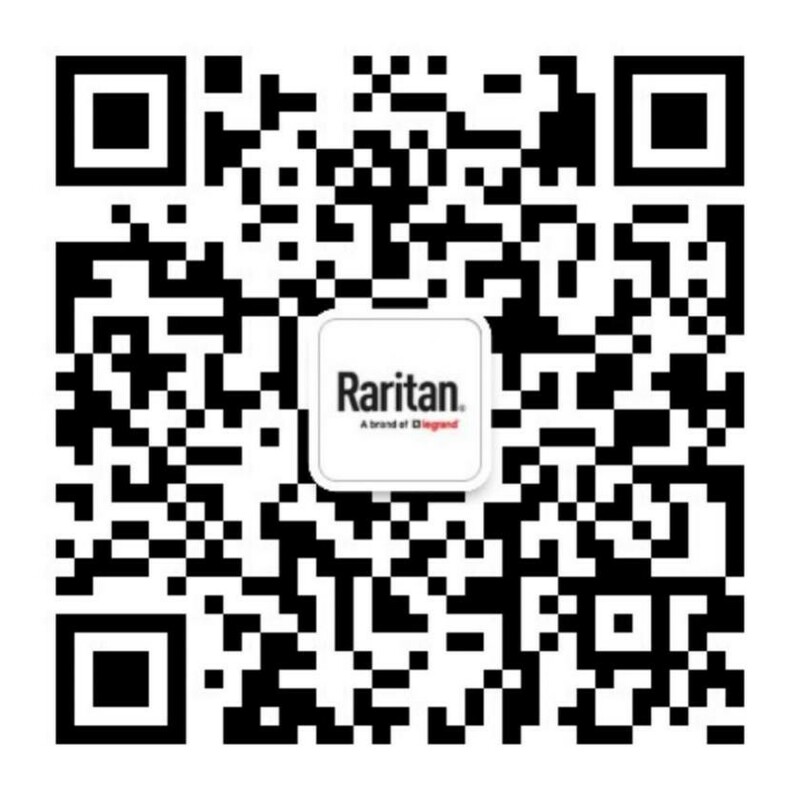 版权 © 2019 Raritan Inc.